Mimecast has launched a new global partner program in a bid to provide uniformity to partners across all of the regions in which the security vendor operates around the world. Locally speaking, the email and data security specialist works only through channel partners in Australia and New Zealand, while working towards becoming a 100 per cent channel company globally. For partners, the new program is designed to offer more rewards, aimed at increasing opportunities for resellers to attract new clients to long-term business relationships and build reputations as trusted business advisors. Without drilling down into the finer details of the new program, Mimecast will offer deeper discounts for those partners that achieve specific goals, new training programs and enablement tracks for a comprehensive understanding of Mimecast’s integrated cloud suite of solutions. Delving deeper, the vendor will also allow access to dedicated account resources, including partner account managers, sales engineers and marketing managers and will have a brand-new online Partner Success Dashboard, which will mean partners can track rewards that they already have or are approaching. “Over the last 10 years, Mimecast has developed a channel program that met the needs of the business in each region," Mimecast vice president of global channels and operations, Julian Martin, said. "As we have continued to engage with our rapidly expanding ecosystem of partners globally, we developed a stronger global strategy. We took direct feedback from our partners to ensure the Mimecast Global Partner Program has all the components they need to be successful. "Simplicity is a core value of the new program and we want to ensure our joint engagements with partners are easy and rewarding for everyone involved as we service our customers together," he said. 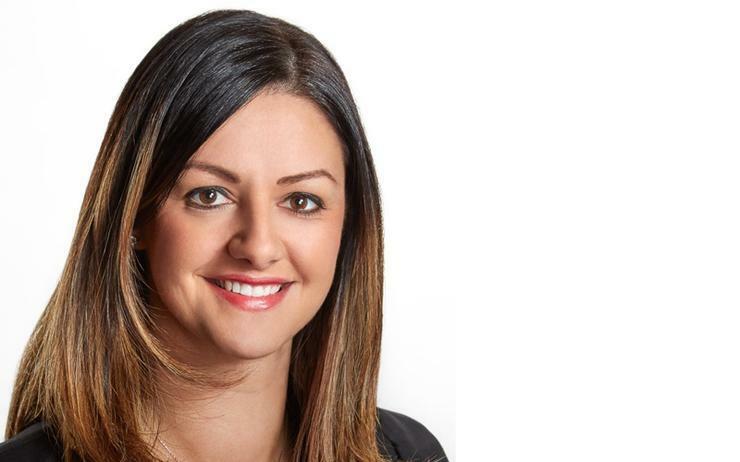 In March, the company announced that Citrix veteran, Rema Lolas, had been appointed as its new channel director across A/NZ. The vendor signed on 40 new reseller partners in A/NZ and doubled its local customer base in the 12 months leading to March 2018. Meanwhile, for the second consecutive year, Mimecast has revealed the winners of its partner sales incentive program, recognising dedicated A/NZ partner organisations and their employees that are achieving outstanding results while contributing to Mimecast’s ongoing success in the local market. This year, first prize has been awarded to Jason Wornham of Brennan IT, with second and third prizes going to Damian Higgins and Adrian Duggan, both from CustomTec.